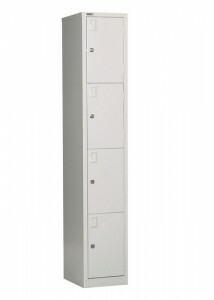 SKU: GV18(9/12). 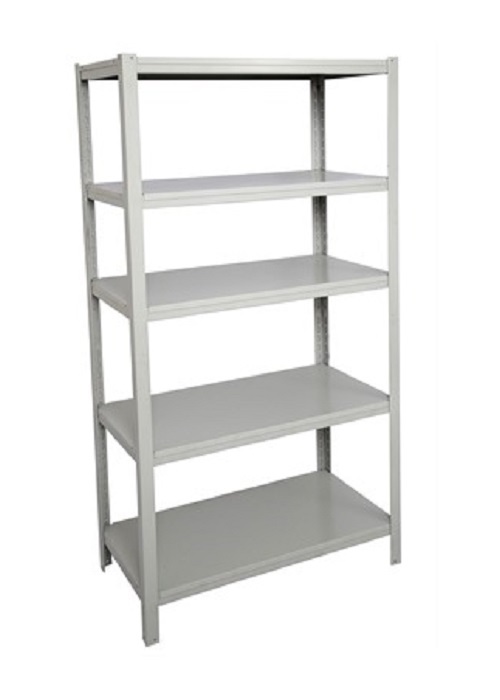 Categories: Bookcases, Metal Storage Cabinets, Office Display Units. 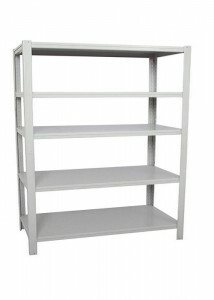 Tags: Bookcase & Shelving, FX, FX Go Steel, Metal Storage Cabinets, Storage and Filing Cabinets. 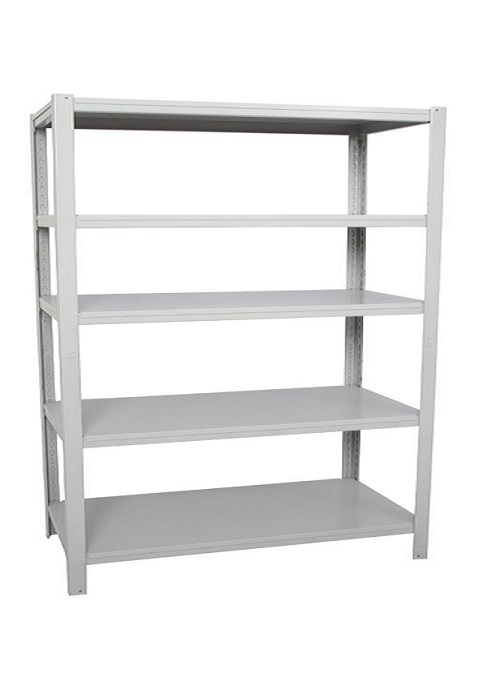 FX Go Steel Boltless Shelving Unit is specially made for heavy duty use. 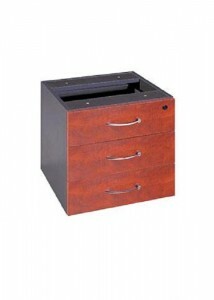 This high quality design comes with a 10 year warranty to guarantee stress free long time storage. 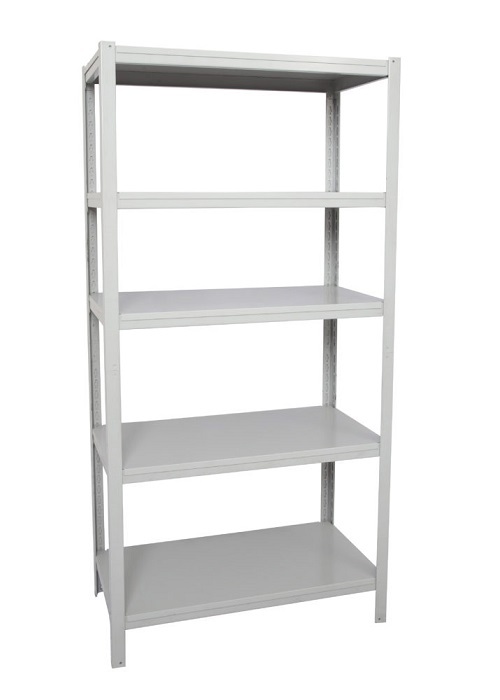 Each Shelve as shown can fit up to 50kg. 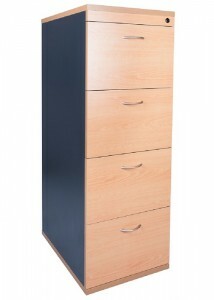 Specially made for commercial use. 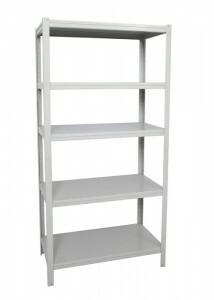 Available in two sizes in silver grey only.